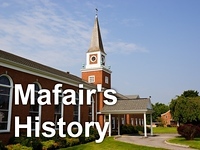 Mafair UMC: Watch "War Room" with us! Watch "War Room" with us! You are invited to join us as we explore practical ways of growing our prayer life!